Does changing your light bulbs really make a difference? Light bulbs – we all need them, but is it worth it to make the switch to more environmentally friendly bulbs? According to University of Illinois Campus Recreation, replacing 25% of your light bulbs with compact fluorescent lightbulbs (CFLs) can save you around half of your lighting bill! Energy Quest encourages people to change the bulbs to fluorescent in the lights that are used most frequently. They also say that if everyone changed just one incandescent bulb in their house to compact fluorescent, the state of California alone could “reduce garbage by keeping up to a billion (yes, a billion) bulbs out of the trash” because CFLs last so much longer. 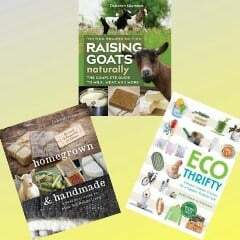 You can save money and help the environment at the same time! Below is an excerpt from Ecothrifty: Cheaper, Greener Choices for a Happier, Healthier Life, with more information about CFLs. Nine years ago we decided to change all of the incandescent bulbs in our house to compact fluorescent light bulbs, sometimes called CFLs, and we saw an immediate decrease in our electricity bill. Compact fluorescent bulbs use less than one-fourth as much electricity as their incandescent cousins. For example, a thirteen-watt fluorescent bulb puts out 825 lumens of light, which is comparable to a sixty-watt incandescent bulb that emits 840 lumens. At a rate of 10 cents per kilowatt hour for electricity, you will save $37 in electricity over the life of the fluorescent light bulb, which is estimated to be about 8,000 hours. CFLs also produce 90 percent less heat than incandescents, which I find especially important during summer months. When compact fluorescent bulbs were first introduced, consumers had several objections, such as price, which has decreased dramatically in recent years, although the initial cost per bulb is still four to five times as much as an incandescent. The early bulbs also did not turn on instantly. The one- or two-second delay was enough to stop some people from using the bulbs. Instant-on bulbs are now available, although some still require a few seconds to reach full brightness. People also complained that like all fluorescent bulbs, the compact bulbs contained a small amount of mercury, which created a disposal hazard. Although CFLs do contain mercury, it is 1 percent of the amount that is in an old-fashioned mercury thermometer. 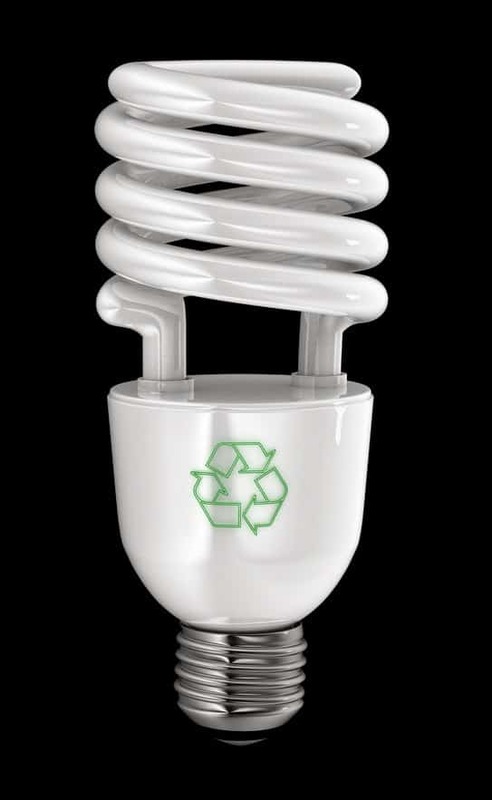 As recycling programs grow across the United States and Canada, proper disposal of CFLs is easier than ever. Some retailers are even starting to accept used CFLs. A quick online search should yield some positive results for disposal sites in your area. Because CFLs last so much longer than incandescent bulbs, disposal is not a frequent activity. 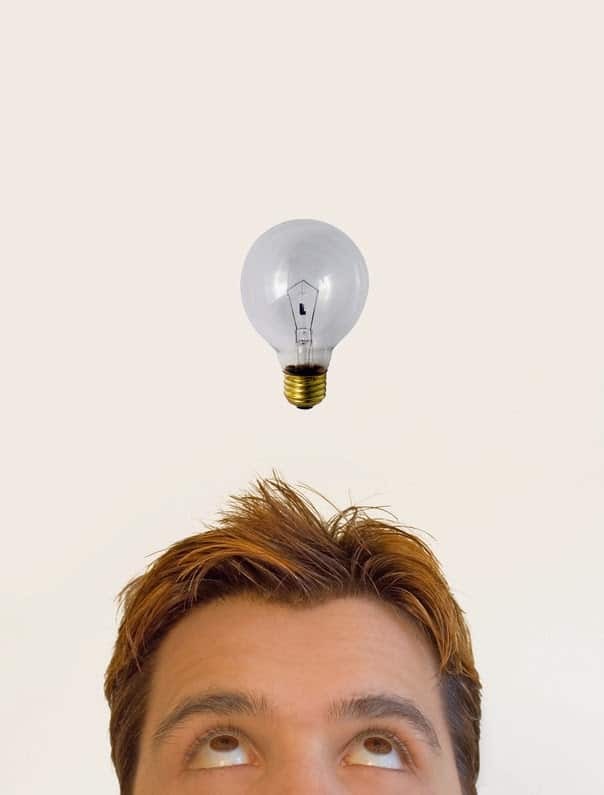 Compact fluorescent light bulbs are an obvious green choice, but they are not the only choice. LED light bulbs are available for home use. LEDs use even less electricity than CFLs. However, we have not been able to find many locations in our home to use them because the light output of these bulbs tends to be dim. We have two, three-watt bulbs in our living room. They stay on most of the evening providing adequate light for walking through the area but not enough light for reading, conversing or any other activity. LEDs are popular as landscaping lights that can be powered by small solar cells. I remember one of my high school teachers would leave the lights on in our classroom when we went to the library. When I asked why he didn’t turn off the lights to save energy, he said that it would take more energy to turn them back on than to leave them on for the hour that we were gone. Unfortunately, a lot of people still believe this myth today. The fact is that you should turn off lights—fluorescent or incandescent—if you will be gone from a room for more than a few minutes. These lights do draw a bit more current when being turned on, but this amount pales in comparison to the amount of energy used if lights are left on for extended periods of time. A light that is left on all the time will need to be replaced sooner than if it is turned on only when you are in the room. In the end, you will save money on your electric bill and in bulb replacement costs by turning off the lights when you are not in the room. We plan on replacing bulbs as they go out. I'm just grateful that the bulbs have a nicer light now. Goodness, the first ones were so….not pleasant to my eyes. I refuse to use CFLs, and they should never have been approved for sale. They are not only a fire hazard, they are very dangerous if broken. Google mercury poisoning from stepping on a tiny piece of glass from these bulbs. If you have old wiring in your home, the chances of fire increases. 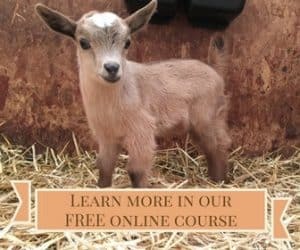 They should never be used in the barn because they have even a higher chance of starting a fire. Where I live, you have to pay to dispose of them, so many people just throw them in the garbage, which means the toxic mercury is going into the landfill. In the end, after paying a higher price for the bulb and then paying a disposal fee, you are not saving any money, and the lighting is poorer than that from incandescent. CFLs don't last as long as they claim. If you don't leave them on for an hour when you first turn them on, their life span is noticeably reduced. The lights don't come with any instructions or warnings with regard to fire risks. Talk to an electrician or a long-time fire fighter, and you'll hear about the risks. That's who I learned them from. Most CFLs are not geared to be used with dimming switches. They could cause a fire or simply fail. Dimming your incandescent saves money. LEDs are better, but too expensive to justify buying at this time. Anyway I love my incandescent and will be using them for many years to come. They are making much brighter LED's now. You can also dim them, although you will have to replace the switch. (I believe you can do the same for CFL's too). I'm not a fan of the light quality of CFL's, but the LED's are getting warmer. We haven't tried LED's in our exterior light fixtures, but I know the CFL's don't handle extreme cold well. In order to warm up the CFL light, I've gotten creative with my lamp shades – darker shades and shades that have colorful linings (like pink!) can help 'warm' up the light. We love our more modern LED and use them now in most places in our home. They are much more environmentally friendly too. They give good lighting, not dim at all.